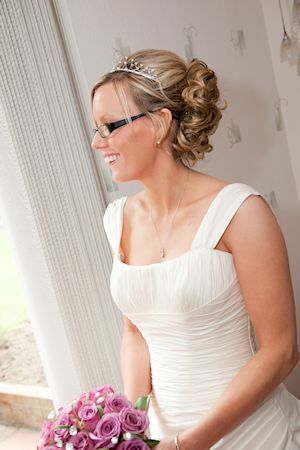 Hair Bonito will help you achieve the perfect look for that most important day. 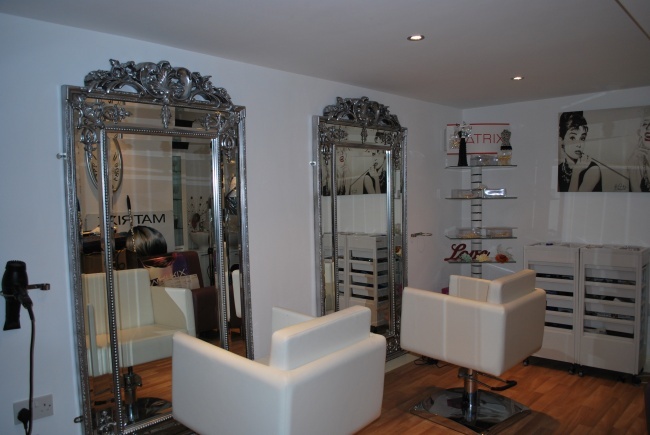 We can cater for you either in your own home, venue or in our private room at our salon. We cover the North Lakes from Ambleside to Carlisle including Penrith and West Cumbria. Mother of the bride catered for too! A deposit is required when booking actual wedding date. 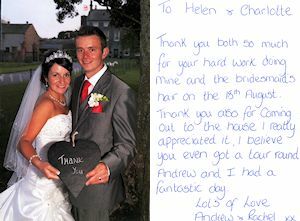 "Just wanted to say thank you so much for all your help leading up to our wedding & on the morning!" 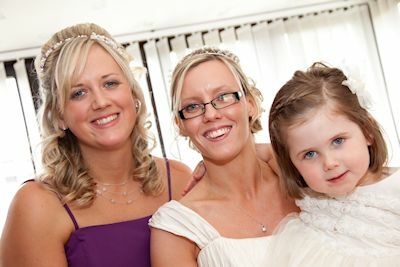 "Thank you both so much for your hard work doing mine and the bridesmaids hair on the 15th August. Thank you also for coming out to the house I really appreciated it, I believe you even got a tour round. Andrew and I had a fantastic day"